We produce a range of point of sale items for retail and hospitality businesses, print can be used cleverly within marketing campaigns to create an appealing advertisement to catch your customers eye and draw them into your key focus, with the end result boosting sales. Creating a variety of point of sale materials can be vital to helping secure a sale. 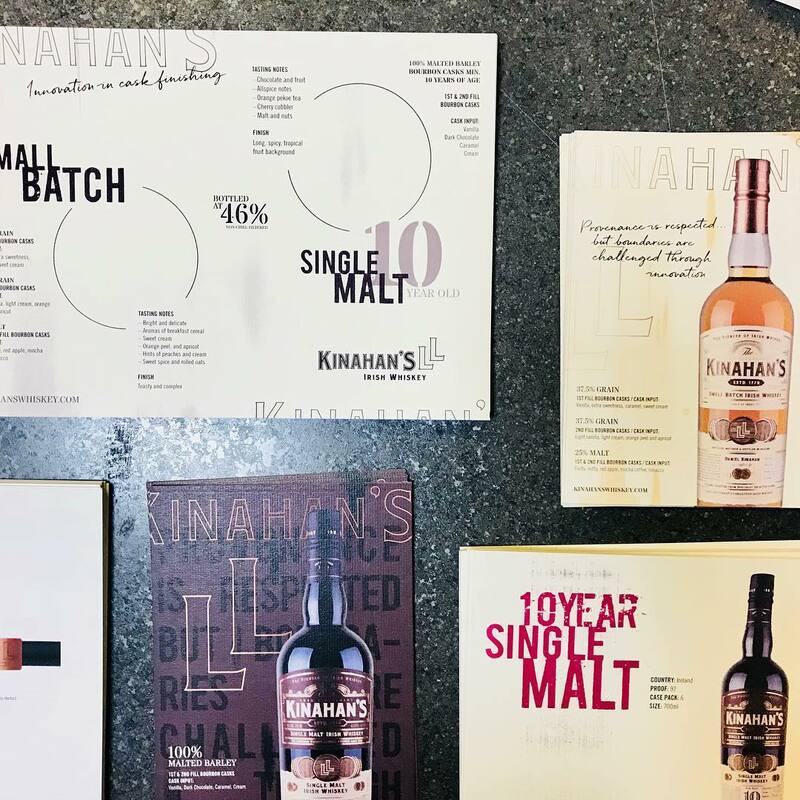 Here you can see different innovative ways Kinahans have used print to create a buzz about their product. The original and fun place mats provide vital information but also a fun display. Creating eye catching table displays is a good way to grasp a possible customers attention. Here are some tent cards we printed to display new products available. 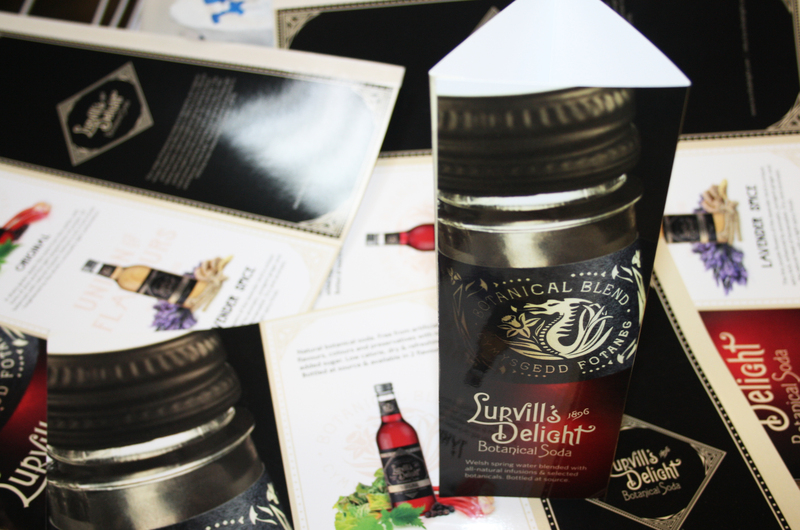 Digitally printed with a laminate finish to help keep them looking fresher for longer.